BioRemedy, an Australian owned company, has delivered specialised environmental solutions for water treatment and water management since 1975. We specialise in non-toxic, environmentally friendly solutions that truly work. We stand firmly behind our products, to deliver a solution that is guaranteed. We will not recommend a solution unless it will work. BioRemedy achieves results for our customers by tailoring solutions specific to their needs, utilising the skills of our staff with specialist backgrounds in Applied Science, Engineering, and Microbiology. Our staff understand the science of water treatment and thus will recommend the right product and solution. We don’t just sell products – we sell solutions. Meet the key members of our team. Ben has a Bachelor of Applied Science and Graduate Diploma of Education from Southern Cross University in Lismore. He spent 2 years working as a high school science teacher on the north coast of NSW. A passion for the environment lead Ben to pursue a career in fisheries and aquaculture where he developed strong water quality management skills. His science and education background enable him to provide expert advice and solutions for all Bioremedy clients. Bernard is a qualified Tool Maker and experienced tradesman. He has broad hands-on experience with 10 years as a Production Manager and 5 years as a Project Manager before joining BioRemedy. 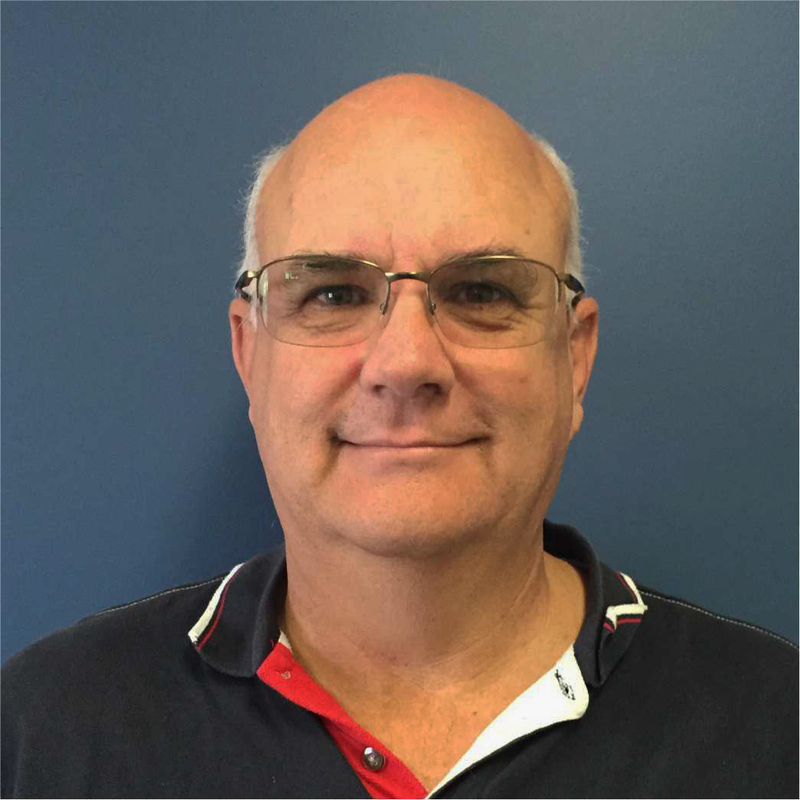 Bernard has worked with BioRemedy since 2005, successfully developing the business to be a leader in Lake and Pond Remediation. He has also technically developed and managed remote dosage sites for Council septicity and odour control. Bernard’s technical and practical experience enables him to help customers with realistic, cost effective solutions. 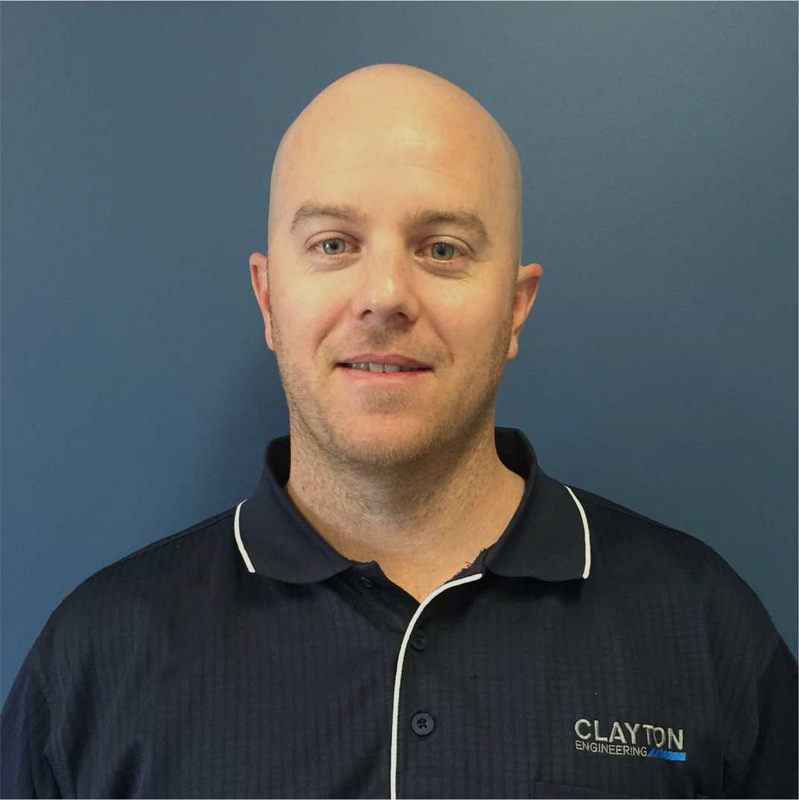 Mike has a Bachelor of Mechanical Engineering from Queensland Institute of Technology and a MBA from Curtin University in Perth. He spent 10 years working for BP Oil as a Project Manager on small to large projects. 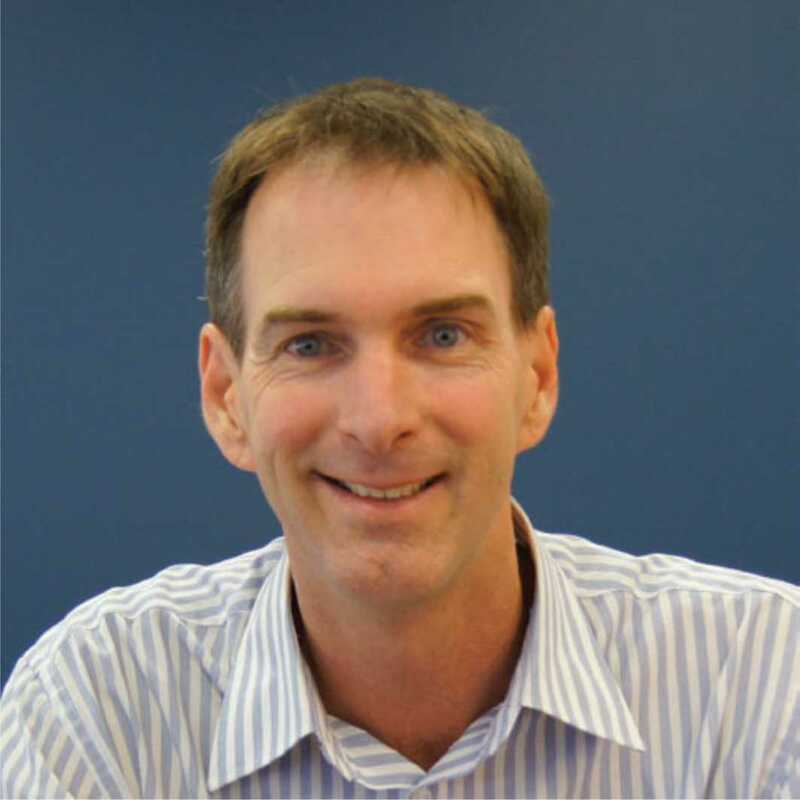 His project management skills have helped BioRemedy over the last 20 years perform many different projects of various complexities. His Engineering and Management experience has helped grow the business to what it is today. BioRemedy have close associations with quality suppliers and partners including BOC Gases, Grundfos, New Edge Microbials, and Acqua & Co (Italy).